The Easter Bank Holiday weekend is fast approaching and that means drivers up and down the country will be taking to the roads to get away for an extended break. 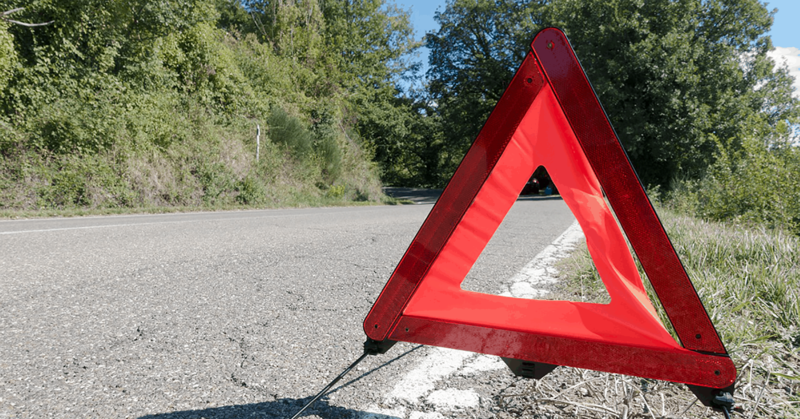 With this in mind, Highways England has published a set of top tips to help motorists to avoid the unpleasant experience that comes with a vehicle breakdown. In addition, the agency has made efforts to ensure 99 per cent of all roadworks will be completed or suspended in time for the Easter getaway. Carrying out these simple checks can make all the difference in terms of maintaining vehicle preparedness. This is especially important, as figures from Highways England show that half of all breakdowns come as a result of mechanical failure.